The storied account of the successful launch of the Lexus brand has been told many times in books and articles, but little is known about the charity program that was launched by the brand at the same time. Even before the first dealership opened, Lexus had begun plans for giving back to local communities, and Lexus Champions for Charity is now in its 30th year of raising money for a host of nonprofit organizations across the country. Perhaps the longest running charitable program of its kind, Lexus Champions for Charity has helped raise more than $400 million since that first year. 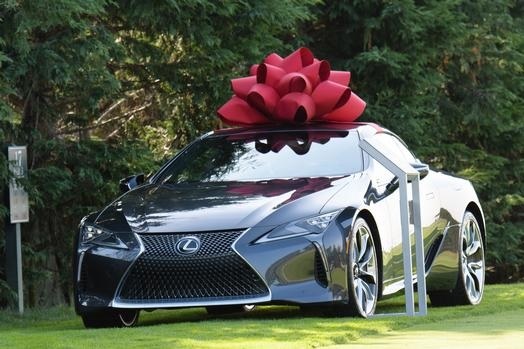 Lexus dealers across the U.S. sponsor charity golf tournaments in their respective communities. 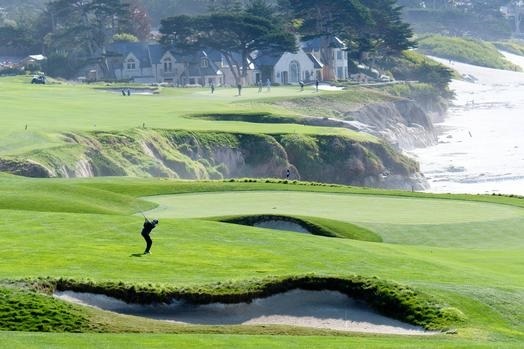 Each selects a charity of their choice, and provides a once-in-a-lifetime Pebble Beach golf experience package for two as part of their fundraising activity.